Whether in North America, South America, Africa, Europe or Australasia, resourceful private timber owners around the world count on Norwood portable sawmills to maximize the value of their forest resources. 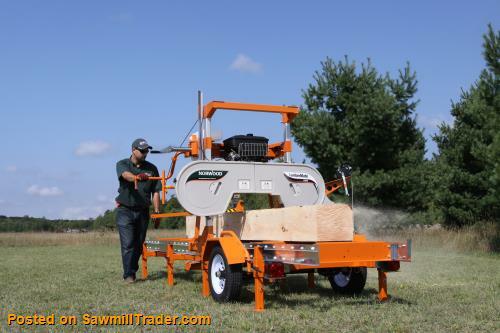 Norwood has been designing and building premium-quality portable sawmills for over 20 years. More than 25,000 Norwood sawmills are hard at work in over 100 countries, processing millions of dollars of valuable lumber. 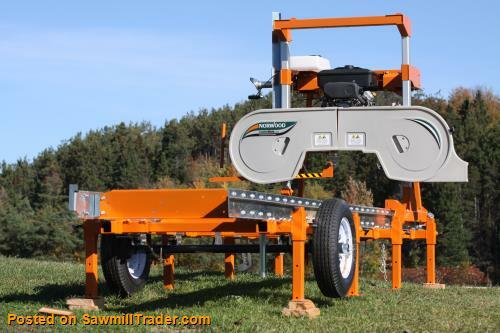 Global Leader in Portable Sawmill Innovation: With more than 50 patents, more than all the sawmill companies around the world put together, Norwood is the proven global leader in portable sawmills innovation. Productive: Norwood continues to invest heavily in R & D with the goal of advancing the frontiers of portable sawmill innovation. Norwood focuses its research on technology that cuts the time it takes to mill a log into lumber. By eliminating operator functions, speeding up cycle times and increasing capacity, Norwood sawmills are dramatically more productive and profitable than any other. Quality-Built: Every Norwood is quality-built rugged to mill lumber day-in-and-day-out with the absolute minimum of maintenance. They are easy-to-use, easy to look after and dependable. 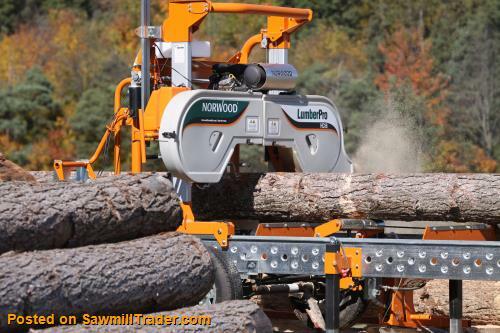 Sawmills take a beating – They have to handle heavy logs and cut accurate lumber in tough conditions. Imports from China or Poland may not be up to the task. 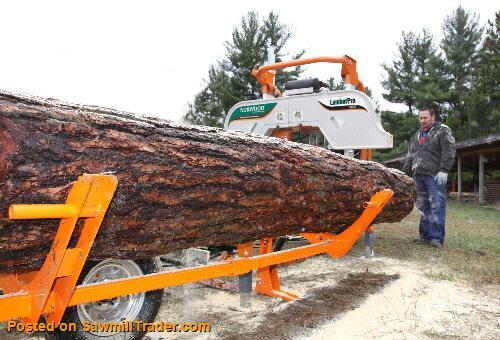 When the chips are down, you want a sawmill that can stand up to the challenge. Norwood mills are quality-b uilt for the long-haul. Affordable: Even with all the innovation, patents and superior-quality, Norwood sawmills are affordable. 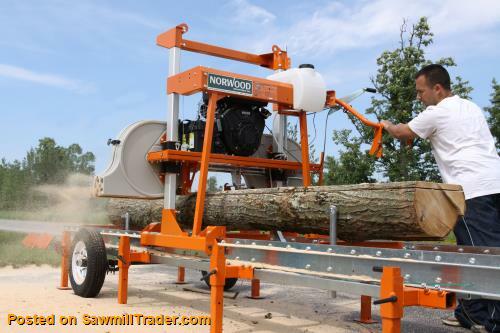 In fact, compared feature-for-feature, and factoring in construction and finish quality, Norwood sawmills are better value than any other sawmill on the market. Versatile: Unique to Norwood is the concept of 'customizability”; this gives Norwood bandmills unparalleled versatility – Customize your mill with added capacity and a variety of manual, hydraulic and power functions. 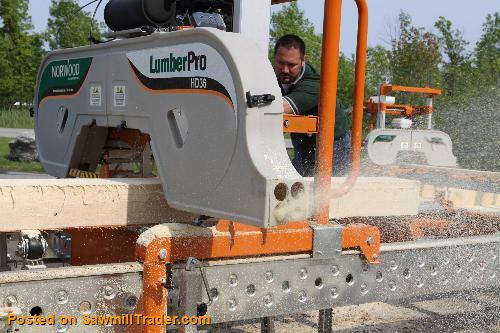 Often first-time sawmill owners have never sawn lumber before, or begin with a limited budget. 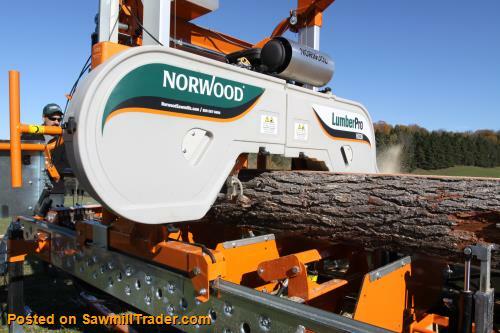 Start affordably with one of Norwood’s productive, easy-to-use bandmills , then, as your sawmilling operation grows, grow your sawmill to match, increasing functionality and throughput along the way. 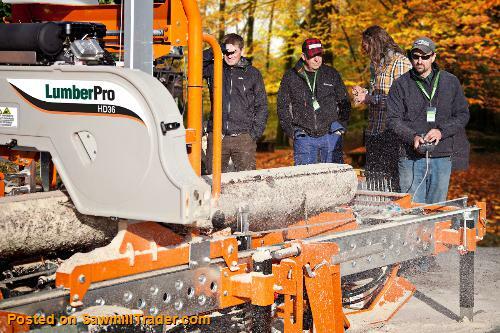 For example, get started milling 36”-diamater logs right away with the large-capacity LumberPro HD36, manually configured. 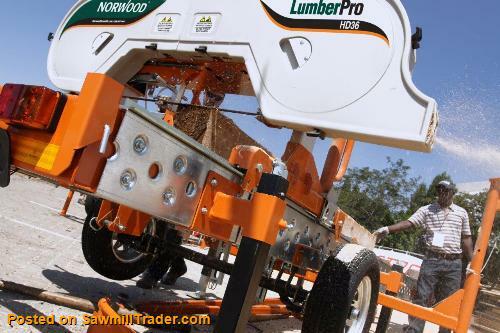 Then, build up your LumberPro HD36 into a fully-hydraulic, fully-powered portable sawmill at any time as your milling operation grows. Economical to Ship Locally and Globally: Because Norwood sawmills are packaged and shipped in economical kit-form on a single pallet, you save hundreds, even thousands, of dollars in freight costs.